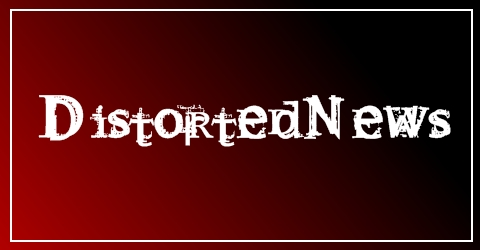 Please help out DistortedNews by donating as little or as much as you want. The more we can raise from donations, the better the website will become, the more albums we can review, the more interviews we can do. I am extremely thankful for any donation you can offer.